Changes in bacteria making up the gut microbiome caused by high-fat and high-sugar diets appear related to a loss of cognitive function according to a study at Oregon State University. 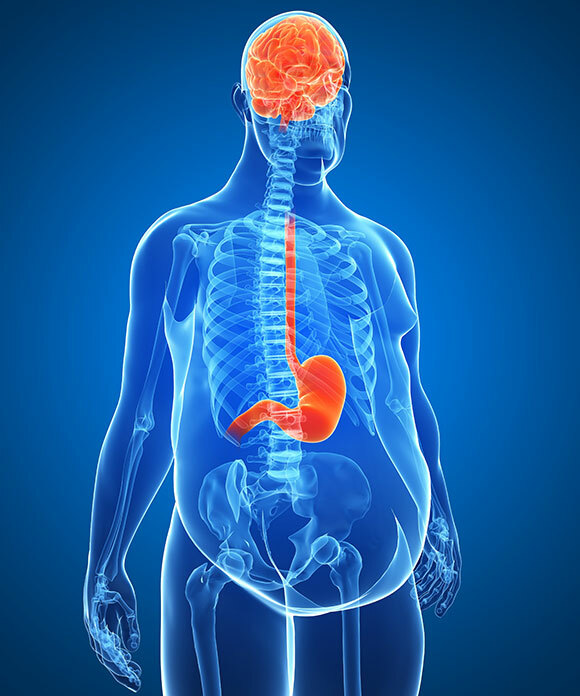 A study at Oregon State University indicates that both a high-fat and a high-sugar diet, compared to a normal diet, cause changes in gut bacteria that appear related to a significant loss of “cognitive flexibility,” or the power to adapt and adjust to changing situations. 1 Comment on "High-Fat, High-Sugar Diets Causes Bacterial Changes Related to Loss of Cognitive Function"
Needs restating again and again until enough people moderate their diets appropriately to send a message to the food industry.